Several U.S. Army buildings in the West Barracks have been renovated into beautiful residential and commercial mixed-use properties that feature unique historical touches. 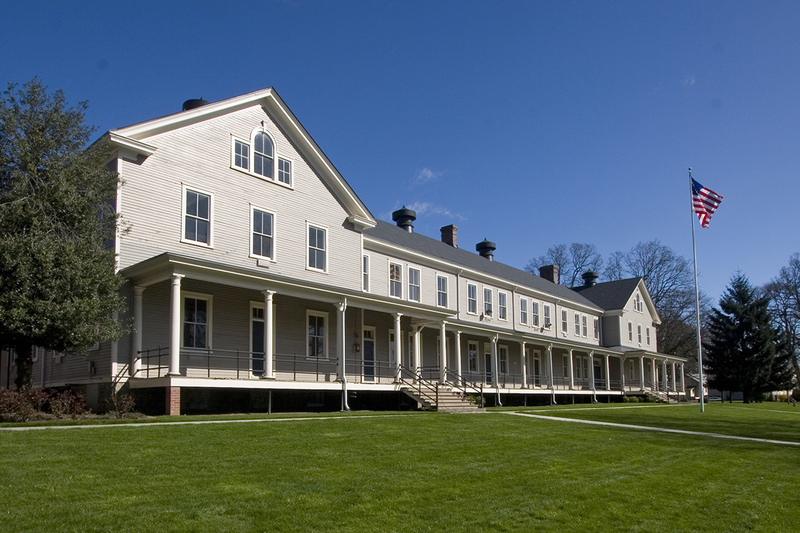 Take a walk among the Artillery Barracks, Red Cross Building, Dental Surgeon’s Building, Infantry Barracks, and Spruce Mill Division Records Storehouse and learn their stories. Click the thumbnail in the lower far right to see how West Barracks has been re-purposed over 150 years. Explore history anytime, anywhere with the free Providence Academy Journey app created in partnership with Washington State University at Vancouver.